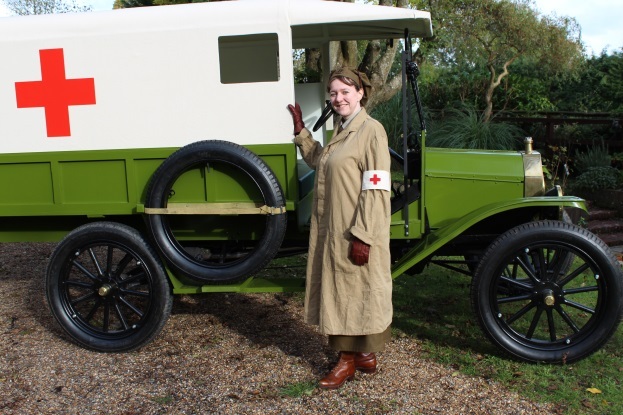 In this excellent talk, Emma Shelley will focus on the contribution of women during the period 1914-1918; not only considering the household, but also discussing how women got involved across the wider theatre of war. As their men-folk left them to join the front lines, how did women change their own behaviour to fill the void? What new skills did they have to learn? What pressures did they face, and what lessons did they take from their experience? What price did women ultimately pay for the war raging in Europe, and what legacy did it leave? Emma will look at some of the roles played by women in the First World War and then question these roles, both asked and answered. Tickets for this talk must be booked in advance by calling Warminster Library on 01985 216022. Please aim to arrive 15 minutes before your event begins.